Welcome to Helena Pielichaty's website! Hey! Issue 574  25 Nov 2013  Free! Helena's hot new books – out now! 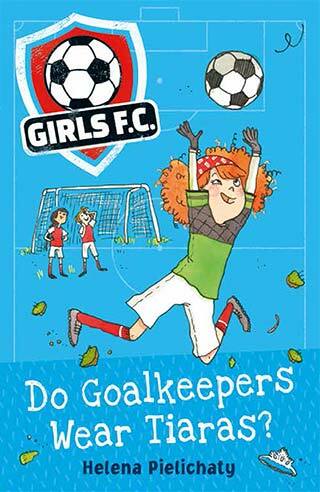 My daughter and I really enjoyed reading 'Do Goalkeepers Wear Tiaras?' and we can't wait for the rest of the series. Click here to read Helena's blog! Find out about the exciting ASC.